Meet Jessica. Gift of God. This lady has been with us for just under a month and already she's added to our lives here in Shell. Her joy, servant heart and curious spirit is like fresh air. Jess will be living with us for 6 months to 1 year depending on visa processing. Even this not knowing how long she will stay is a testament to her heart to trust and obey the Lord. After months of processing and praying we decided Jess would come to live with us and act in an intern-like role. This is loosely defined because much like our own journey to the mission field, Jessica has been given a God-compass in her hand and not a map with an X on it. She's in "God-trust and obey training"; as are we all. We walk together to discover exactly what God has for her during her time with us. Living abroad is chock full of challenges. Namely, for this pro-active/analytical momma, the fact that Georgia and Reese don't have many godly women speaking into their lives. They have mostly me - mom, homeschool teacher and more. Now, I know God's grace is sufficient and that he is guiding me by the hand as I lead my young but I also know there are gaps; different perspectives, approaches, feedback to be given. Enter Jessica!! She's comin' to town and just in time for Christmas!! It feels like a present for us all. A love message from the greatest Giver of them all. He's sharing with us His masterpiece - Jessica. Our days are filled with a variety of activities and people. We are noticing a constant flow of younger people who knock on our door and desire to connect. Not only is this enjoyable for us (and challenging for our Spanish-skills as teens and little people tend to speak in slang!!) but it is an investment in the future of Ecuador. We host movie nights, have meals together and help with homework. We sit on the floor building legos, playing with dolls or dinosaurs, and color pictures. This is a full-family ministry. Just yesterday a 9 year old friend of ours came over for lunch all by himself. He sat up straight at the table proudly and shared the details of his day. His classmate died the day before and he had a lot of questions. Many of our tribal friends have be devalued and marginalized. Spending time with them, and even more-so their kids, sends the important message that they are significant and have a future. Something as small as a shared meal can change their perspective, reinforce a positive message sent by another teacher or parent and launch them into a confident future. It's our privilege to walk with them. 3 Waves Make a Big Splash!! If you've followed our life and ministry you've probably heard us talk about "The Three Waves". These are the "waves" of ministry (foreign, national and tribal) that have entered the Amazon and Lowland Regions of South America. We were able to see these three groups work together to accomplish a task at our small church in the nearby community of Sigcha Puma. Our pastor, Marco, came by our house and expressed a need for more help to lay a large cement floor in our church. We shared the need with a ministry partner and their visiting team. Enter foreign wave. As church funds are very low due to a lower income church membership, we needed help with donated supplies. Marco spoke with his friend, the mayor, and he donated materials for the project. Enter national wave. The church members put their sweat equity into the project, provided food for the combined work team of 30 people and more. Enter tribal wave. This work is hard work and would have taken our small church multiple Saturdays to finish. Together, we were able to complete the project in one day and with each contributing member encouraged. When we work in unity and dependent on one another the work gets done AND deep connections are formed, understanding deepened, misconceptions cleared up and spirits lifted. We are built to live in community but so often we go fast and alone instead of slow and together. A wise person once said, "If you want to go fast go alone. If you want to go far go together." Yucca - boiled manioc root for good stomach filling! Holy Moly Here Comes The Baby!!!! I'm not a nurse. And that's on purpose. Life in Ecuador continues to draw me out of my comfort zone and make me scream, "Jesus take the wheel!!" Meet baby Isabela. God's tool for Tina's development. The story begins with a phone call. A phone call from the husband of a friend who was expecting a baby any day. You see, April, is a sweet friend that I've come to know through our weekly ladies bible study. She's having her first baby. April's husband called and in his excited, nervous Spanish told me that they need to get to the hospital now! Naturally, I grabbed my friend (who SHOULD have been a nurse, or doctor, or saint!) and we ran out the door. Arriving to their home we quickly realized that sweet little baby Isabela wanted to come into the world...and soon. We made the trek to the hospital with lots of deep breathing (mostly by me!) and enter the ER. Momma-April was a rockstar as she somehow managed to walk into the ER while baby girl was trying to "make her appearance" in the entryway. Now, keep in mind I'm wasn't having a baby but my inward dialogue would have told you otherwise. Over and over I said to myself, "Don't faint! You can do this! Don't faint! Tina, get a grip! You're not having a baby, April is!" Silly. But did I tell you I'm not a nurse? And that's on purpose?! Long story short baby-girl is happy and healthy and momma is a pro. My saint friend who joined in the festivities concluded that the evening "was fun" but my deduction was that the evening "was effective for building deeper relationships through unforgettable circumstances". Ha! We can't wait to love on Isabela as she grows and changes. When she's old enough I'll tell her how her entry into this world drew me to my knees yet again. After 3 years of living abroad we are learning strategies for health in full-time ministry and working hard to be disciplined to practice pulling away to rest and be quiet. Our home serves as our hub of ministry; our couches a place of connection; our table a place of nourishment. We are learning to love the local drop-by culture and long unannounced visits. Each time we welcome an unexpected visitor or host ministry partners and friends our socks are blessed off. This type of hospitality and friendship discipleship ministry doesn't know "business hours" and it shouldn't. 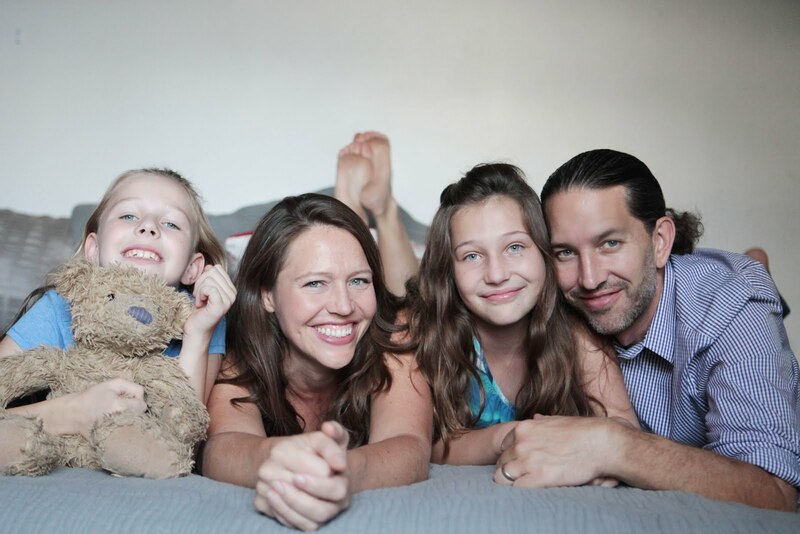 We have learned, however, that we need to practice pulling away which gives us protected time to rest, process and pray and connect as a family without interruption or unexpected twists. After attempting (and failing) to accomplish this goal in our hometown of Shell we were wisely counseled to get out of town! A kind friend reminded us that Jesus and his disciples pulled away. Mark 6:30-31, "The apostles gathered around Jesus and reported to him all they had done and taught. Then, because so many people were coming and going that they did not even have a chance to eat he said to them, 'Come with me by yourselves to a quiet place and get some rest.'" Notice Jesus didn't say, "When the need dies down and life is slower let's pull away together." Needs remain but in order to live and serve well we must prioritize pulling away to be quiet and rest. We are learning this. The discipline isn't easy and the getting away can be complicated. If you keep reading in Mark you'll see the apostles ran into need on their way to rest. We've experienced this as well but we strive to not allow it to deter us from the discipline. 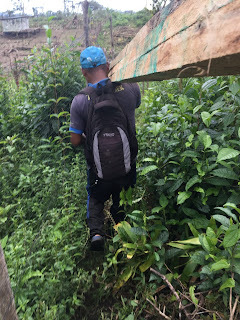 To celebrate the wrap up of our first year of homeschool we hit the road and traveled the 10 hours to the coast of Ecuador. Seeing the coast of Ecuador was awesome and we were reminded of how the ocean was a protagonist in the Costa Rica chapter of our story. The waves remind us of God's great power and the tide the ever-changing landscape of our lives. Beautiful sunsets brought on contemplation and reflection. Drawn out family meals made way for vulnerable conversations about the challenges we have faced and the victories we see on the horizon. We traveled back home with greater resolve to prioritize pulling away and gratitude that we serve a God that offers a model we can follow as we pour out our lives on a daily basis. The pastor of our little church in Sigcha Puma asked Chris to lead a baptism class for two wonderful little men. Chris spent time researching, drafting the details of the class and then translating it into Spanish and into a format that would speak to the young minds and hearts he had been entrusted with. Watching these curious minds thumb through the Bible and tell their story of coming to trust Jesus was a joy. Listening to discussions about salvation through grace and watching the wheels of their minds churn as Chris repeatedly pointed our that our good works are the fruit of our faith; not a way of earning approval or salvation was eye opening. These wise little guys have been raised by Christian parents but some of the residue of works-based-teachings cling strong. Our prayers are more pointed these days with a clearer understanding of real the battle for grace to win and our works to be worship to the One who paid it all. We sent them home after munching on some BBQ Chicken Sandwiches and celebrating their desire to express, through baptism, their decision to follow Jesus. With them they carried a letter of encouragement to their parents highlighting the individual strengths we saw in their child and prompting them to review the materials together and address any additional questions their child may have. Our desire is to continue to encourage parent-child discipleship relationships and affirm that the parents are equipped to study the Bible with their children and coach their children through their development spiritually, physically and emotionally. At times the title of "Teacher" or "Pastor" or "Missionary" can rob the parents of their confidence to train up their own child. Each interact we have with parents and children we seek to affirm the integral role of a parent and walk along side parents as they learn and grow in this area. Raising up local leadership is a long-term investment but it is worth the long-term results. A ministry of discipleship is a zig-zagged road. It's not production-based, it's people-based. Even more, a person's growth, engagement and heart change is their own. Add 7 different tribal cultures to the mix, multiple different languages and, just for fun, the slow mix of latin culture into tribal culture and you have one tough situation to decode! All is not lost, however. Some norms remain. People need people. People need connection; to be known. People hunger for genuine connection. This is our goal - to form real connections, listen to their hearts and needs, facilitate cooperation to meet those needs and support an incredibly able generation of indigenous leadership; to give them a voice and encourage the act of listening. This is not a production-based ministry but a slow, people-based lifestyle of service. This unfolds very differently every day here in Ecuador. Marriage counseling peppers our days. We have many conversations about boundaries with children, selflessness in marriage, nutrition, true rest and more. It is our joy to encourage our friends to dream and to reach for those dreams with a plan. 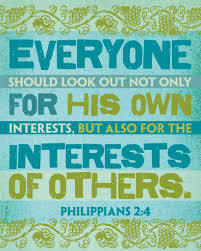 Discipleship often looks like serving. A friend is in the process of building a house for his family. This is one of their dreams. To have their own home. A small wooden jungle house with no running water or electricity is being pieced together in the corners of a jungle plot. Connection with this particular friend was tough. His heart had a hard shell around it because of past pains and failures. His desire for connection inconsistent. One might not invest in someone so withdrawn if they weren't thinking with their "people-based" brain. Several times Chris asked to help him build his house. And finally, the offer was accepted. 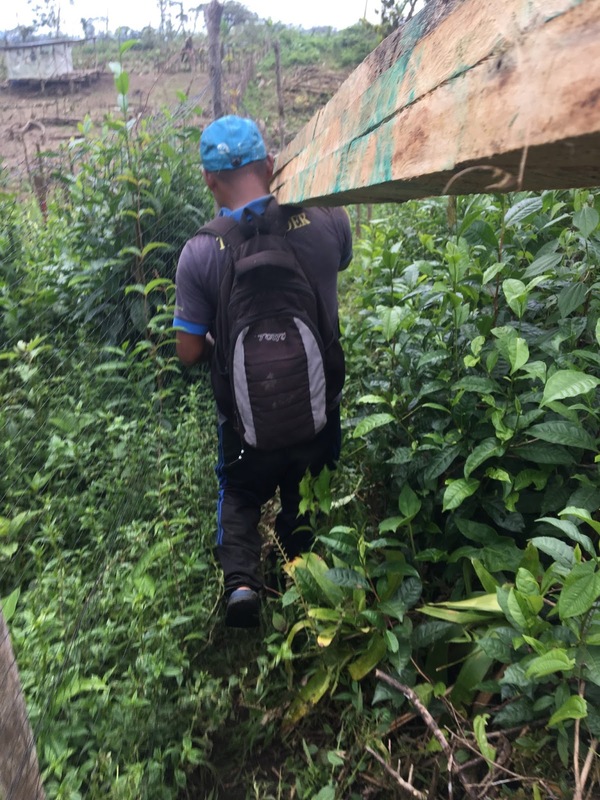 While these men carried huge jungle trees through deep mud together their heart connection grew. The joking began. The sharing of food and drink. The sharing of dreams and ideas. Carrying one another's burden is a real thing, and, it makes a real difference. We continue to attend our little jungle church. Each week the numbers vary from low teens to the low twenties. The study is straight from scripture and the songs sung in Spanish and other tribal languages. We are growing in our love for each other and will meet on Valentines Day to celebrate together. And, contrary to the cultural norm, the men volunteered to cook! Our last service was sweet as after the “service” ended one of the attendees asked a follow-up question. The group discussion continued for over an hour and visual aids for very complex concepts were drawn out in the dusty ground with a short stick. Although our hineys were sore from sitting on wood planks for almost 3 hours, our hearts were full of joy when we left. What an encouragement to be a part of a dialogue and see the locals using whatever resources they have to speak truth. This little church continues to prompt personal introspection. Do we have a stick and some dusty ground that we aren’t using to the fullest? Truth doesn’t need to be in a perfect package. It just needs to be spoken in love so light can do it’s work in darkness. 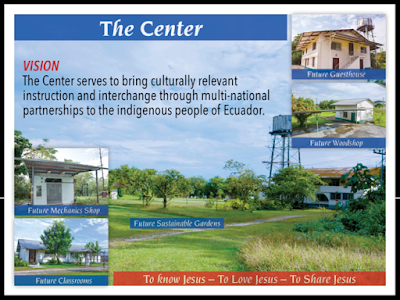 As we work in partnership ministries here in Ecuador one of our greatest joys is to be an active part of the The Center's launch team. Read on to learn more about the vision and objectives of this empowerment center. 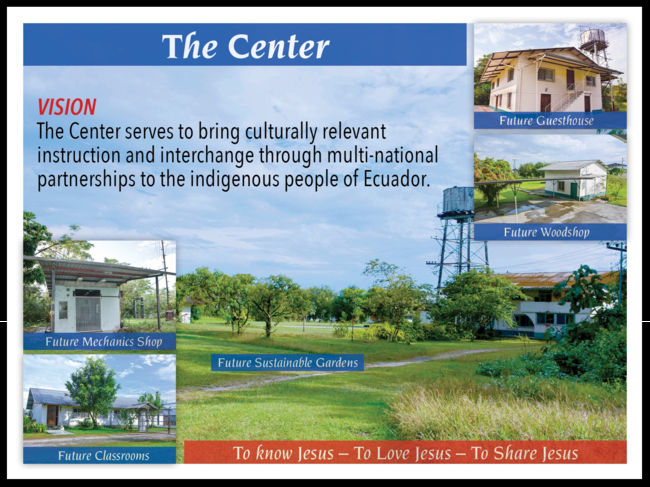 The Center serves to bring culturally relevant instruction and interchange through multi-national partnerships to the indigenous people of Ecuador. Partnering with multi-national Christ-followers in order to transform lives; To know Jesus, to love Jesus, to share Jesus. To equip indigenous people and their families to live abundant lives in Christ, wherever the Lord places them while incorporating a holistic life and livelihood approach. Considering this empowerment model, The Center initiatives will incorporate elements of both spiritual and physical wellbeing while enabling sustainable growth as individuals, families, tribes and nations. 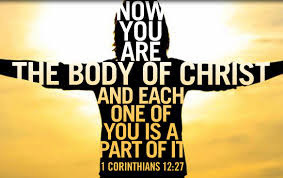 The Center’s success depends upon cooperation and unity within the body of Christ. Like-minded organizations, businesses, churches & short-term teams, individuals, and those in the surrounding community are actively invited to join in the this ministry. Ecuador. Each of our basic needs are met. Maybe you already see where we are going with this. God has blessed us greatly but somehow our environment and it's challenges make perfect way towards parentheses explaining away God's provision and giving way to grumbling. So, we've been asking the Lord to reveal to us his many gifts. Each morning we pray together thanking the Lord for rain, for brown water, for vegetables to treat for parasites and amoebas. 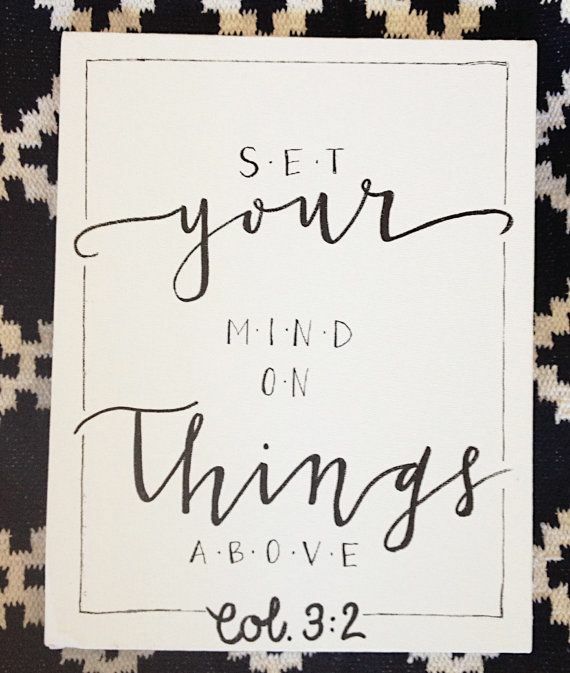 Setting our minds on things above is a legitimate challenge but it is the only way to walk in joy and hope in a broken and hurting world.